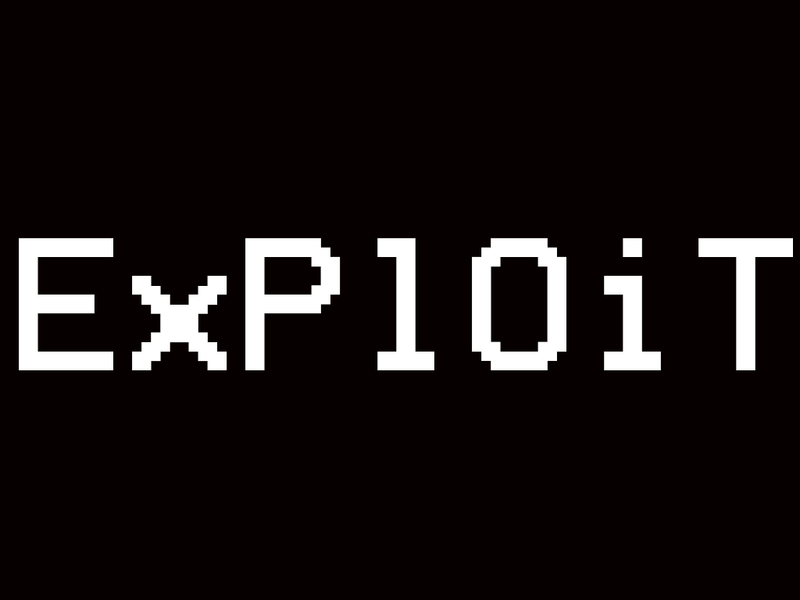 ExPl0iT tries to bring the whole act of hacking into an abstract form. Every enemy, mechanic and aspect of the game represents/emulates how a virus gets inside a computer to hack it. It is intended to be a very hard game, in which completing a level must feel as rewarding as "succesfuly hacking a computer". The mechanics are based in hell bulletand platforms concepts. Each level unveils a new piece of the whole digital world that ExPlOiT hiddes. After releasing the beta, we received a lot of feedback asking to play the game with a controller. After thinking and debating about the topic, we decided to implement that feature, so everybody could easily play with controllers. ExPlOiT is soon releasing an open beta! Stay updated to get it! What is cool about the story in ExPlOiT? How a simple arcade game can hide a very complex world full of stories, personality and love? If you are interested in knowing more about our project ExPlOiT just check at IndieDB: Indiedb.com Thanks! Fresh news! The demo of the game "ExPlOiT" will have an open beta instead of a closed one! Keep updated for more! The new demo of the game "ExPlOiT" is arriving. Keep updated to participate in the closed beta!